What is that?...... A Submarine??? 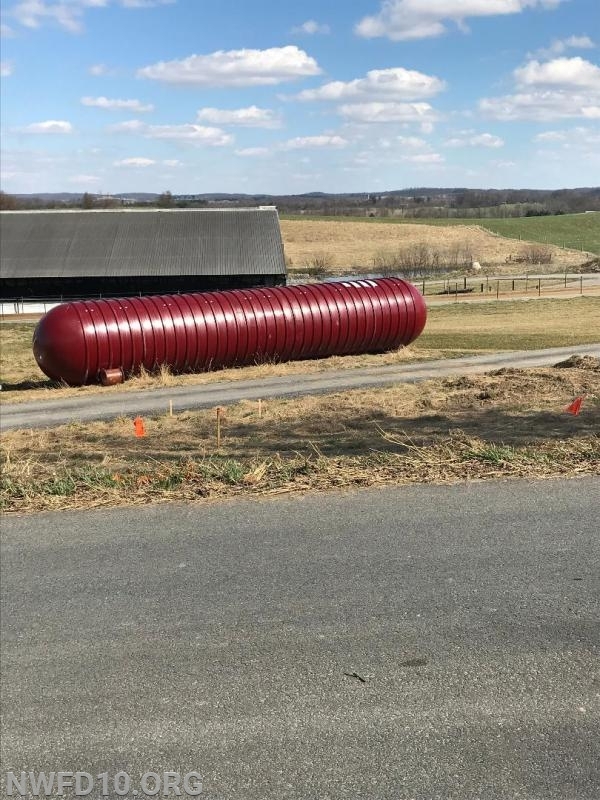 What is the "big red thing" near the intersection of Hawks Hill Road and Hoke Road? We are excited to tell you that the "big red thing" is the new 30,000 underground tank that will supply water for firefighting operations in the area when the need arises. The tank arrived on Thursday March 14th and work to place it into the ground will begin in the coming days. This tank was made possible through funding provided by the Board of County Commissioners and a land donation by Matt Hoff. Stay tuned for updates as the regional fire protection tank is placed into service.